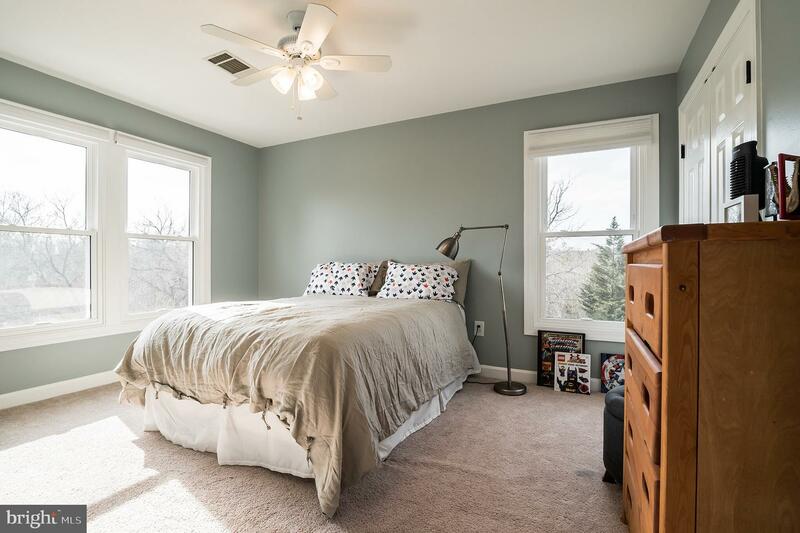 OPEN HOUSE CANCELED - UNDER CONTRACT. 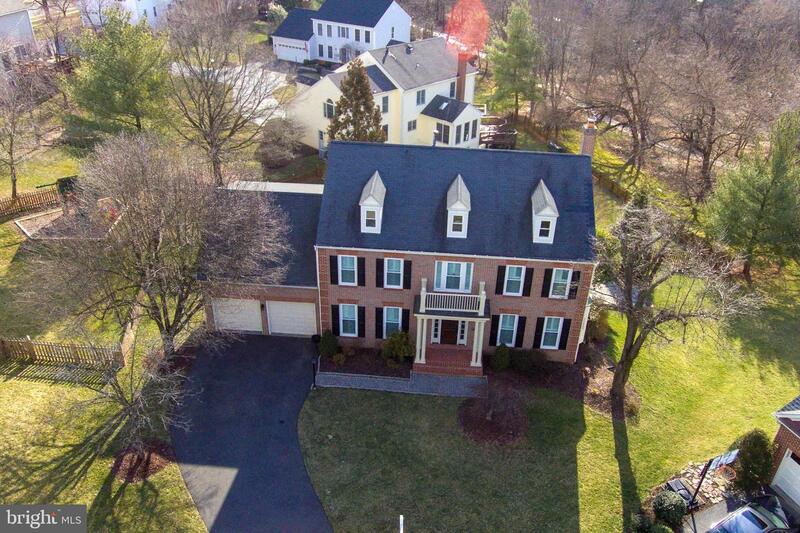 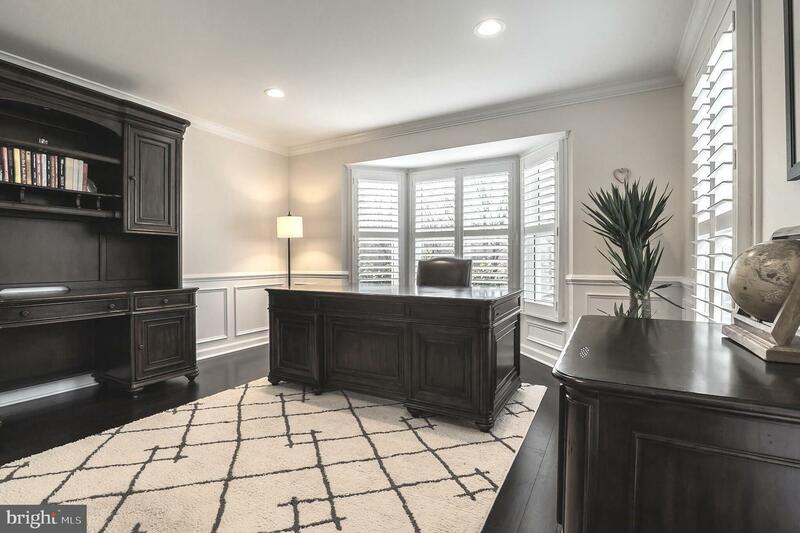 Amazing 5 bedroom home on a quiet cul-de-sac in one of Ashburn Farms most sought after neighborhoods. 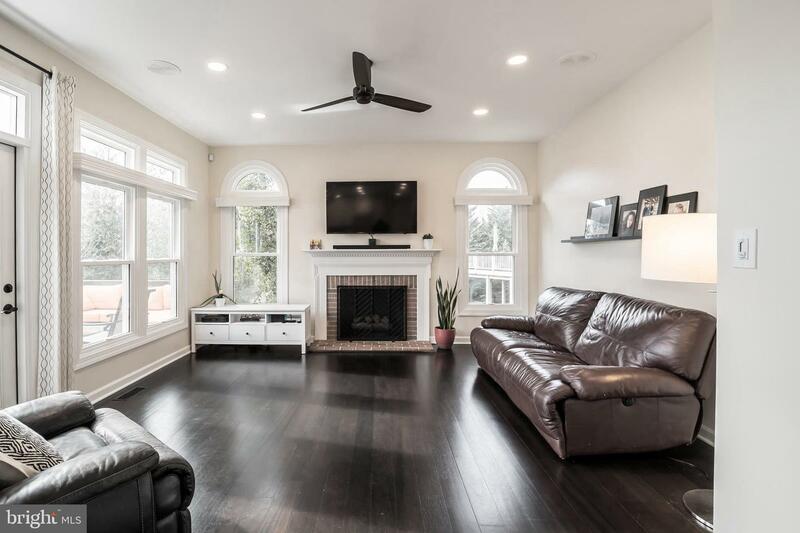 This turnkey stately brick front home has $200K in high-end 2018 upgrades! 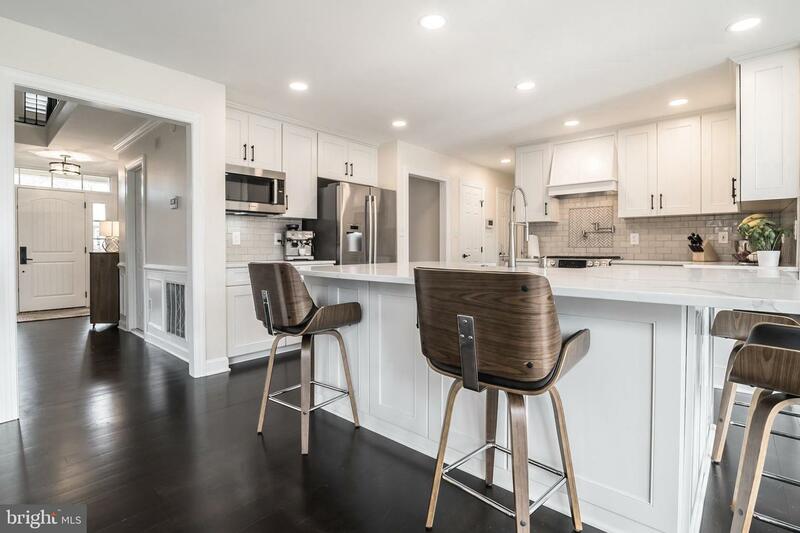 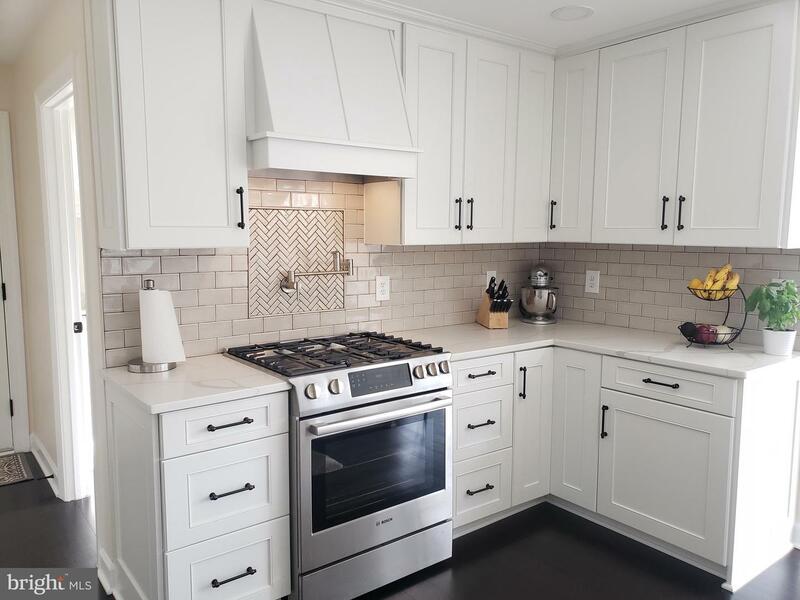 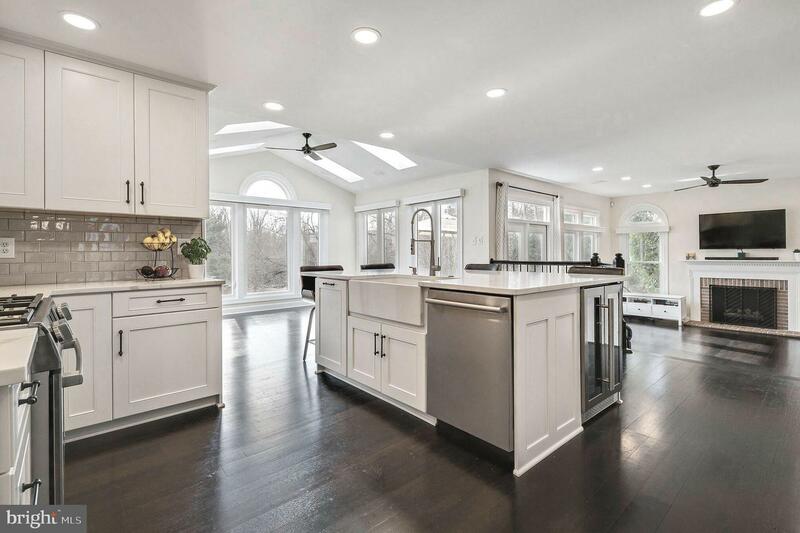 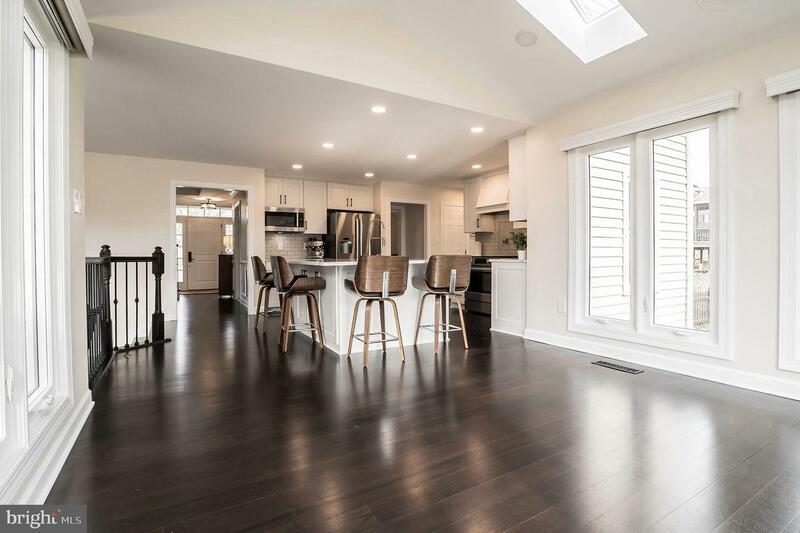 The gourmet kitchen is stunning with new custom white kitchen cabinets with pull-out shelves, double trash bins, subway tile backsplash, farm sink, pot filler, new Bosch appliances, built in wine cooler and gleaming hardwood floors throughout the main level. 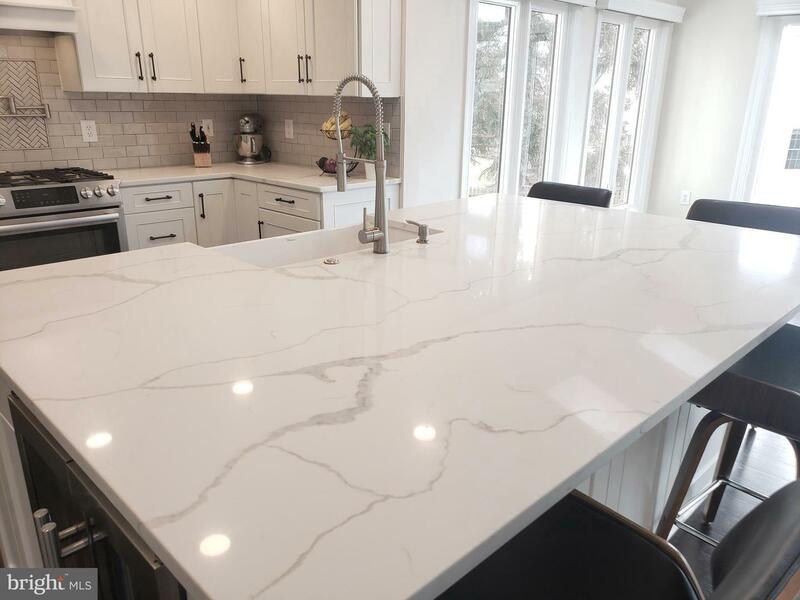 The large Calcatta quartz island is a show stopper! 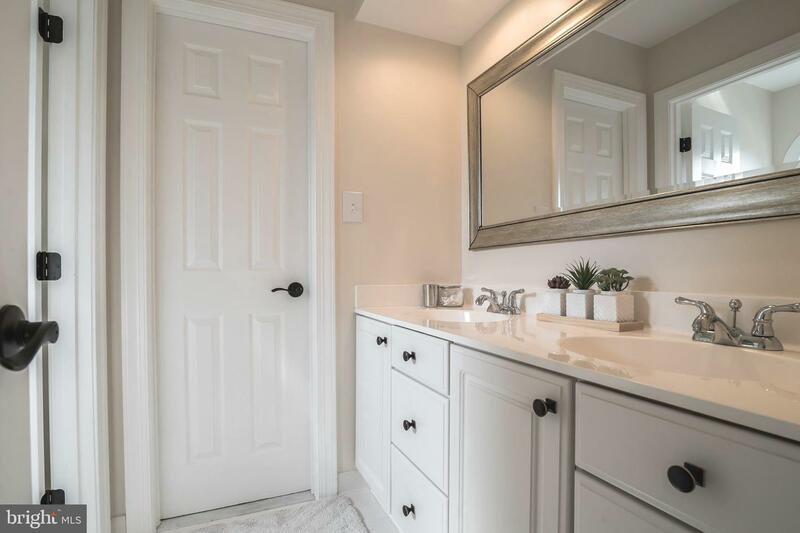 Even the laundry room has a quartz counter top, new cabinets and laundry sink! 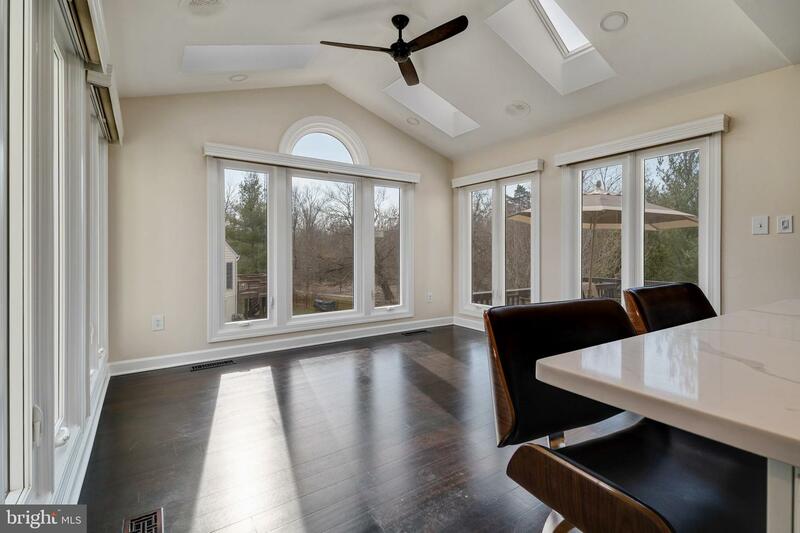 The bonus sun-room bump out with skylights, provides a light filled breakfast room with views of the walking path and bridge. 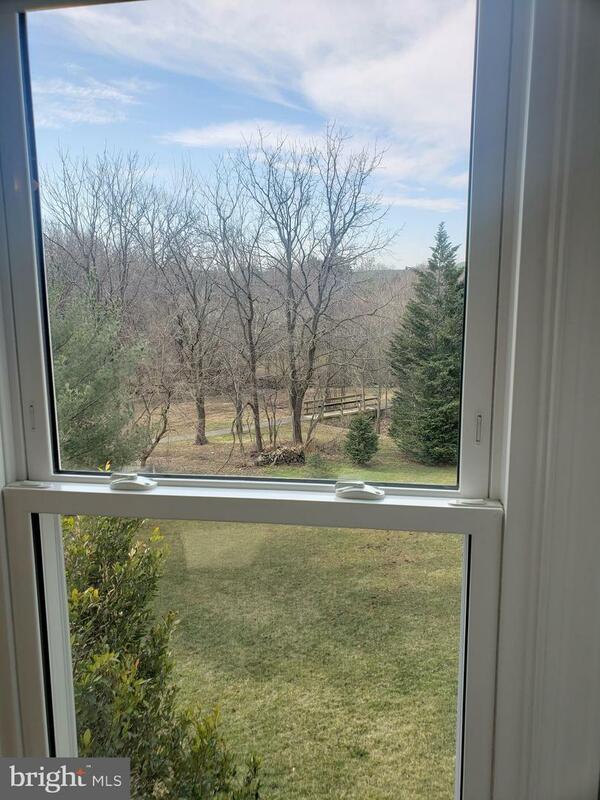 The new sunroom casement windows also have custom shades! 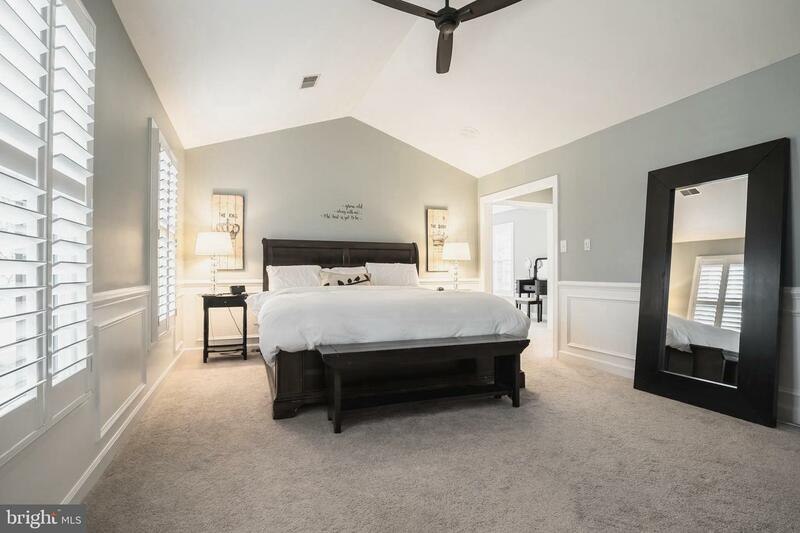 Other upgrades include: all new windows throughout the home, exterior doors, designer paint colors, recessed lighting, custom plantation shutters throughout, upgraded door hardware, new fence, upgraded railings, in-ground sprinkler and added irrigation system to the flower& shrub beds, newer HVAC, two zone heating, new ceiling fans throughout and central vac. 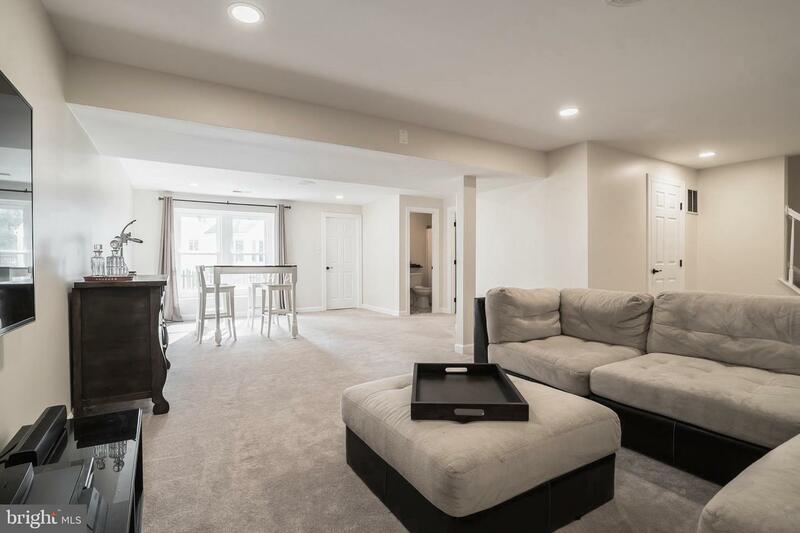 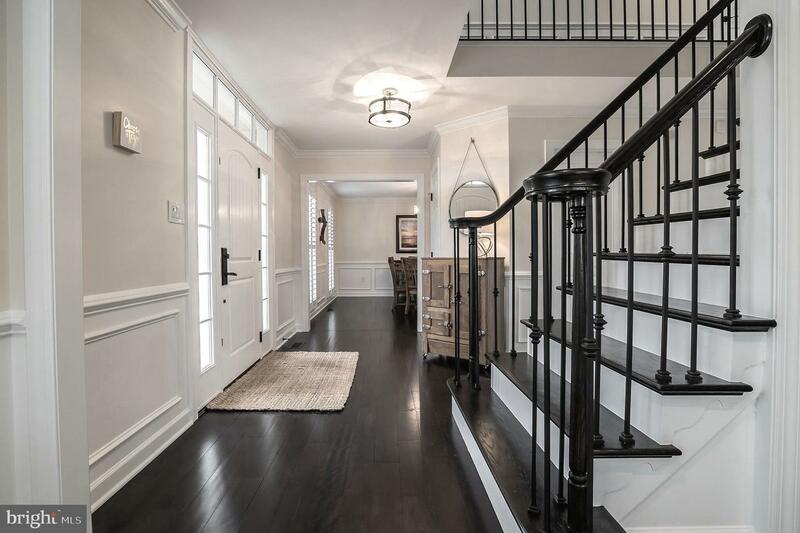 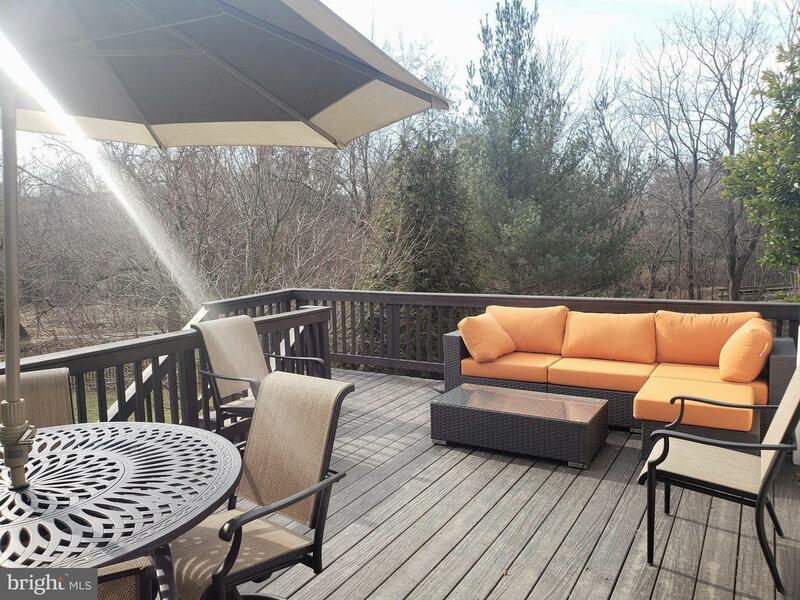 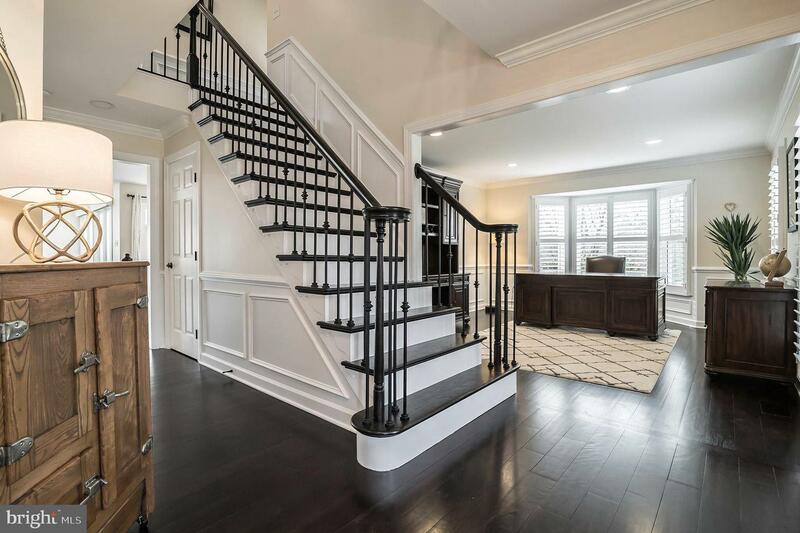 This home was a former model and has several unique upgrades including a heated garage! 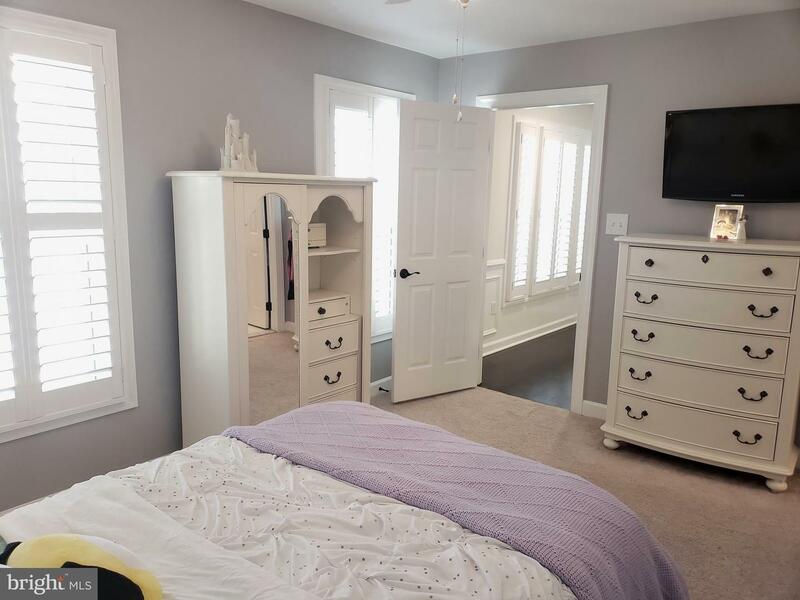 The second level has many custom upgrades, including built in closet organizers, beautiful crown and wall mouldings and custom plantation shutters. 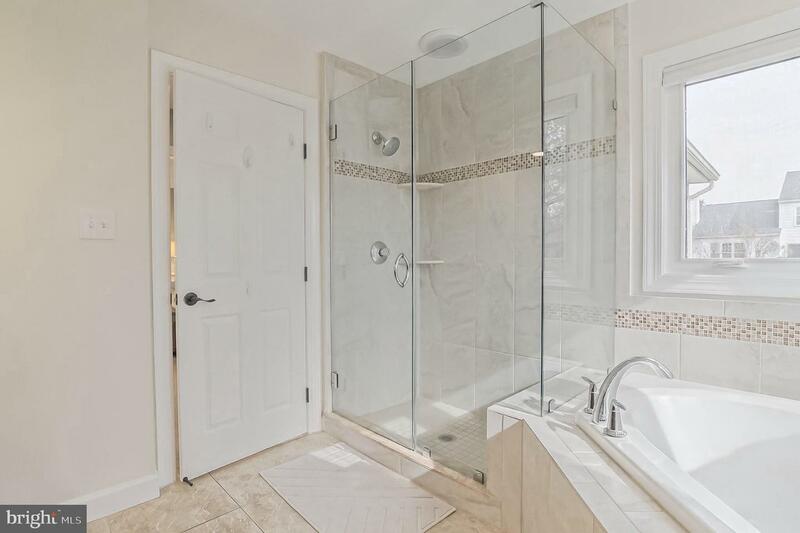 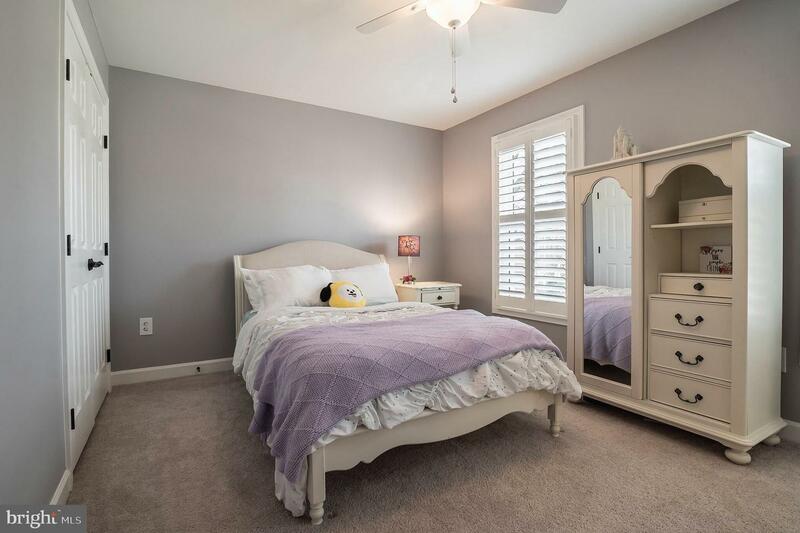 Buyers will love the Jack and Jill bathroom off bedrooms two and three and the sweetest 4th bedroom with its own full princess bath and custom closet built-ins! 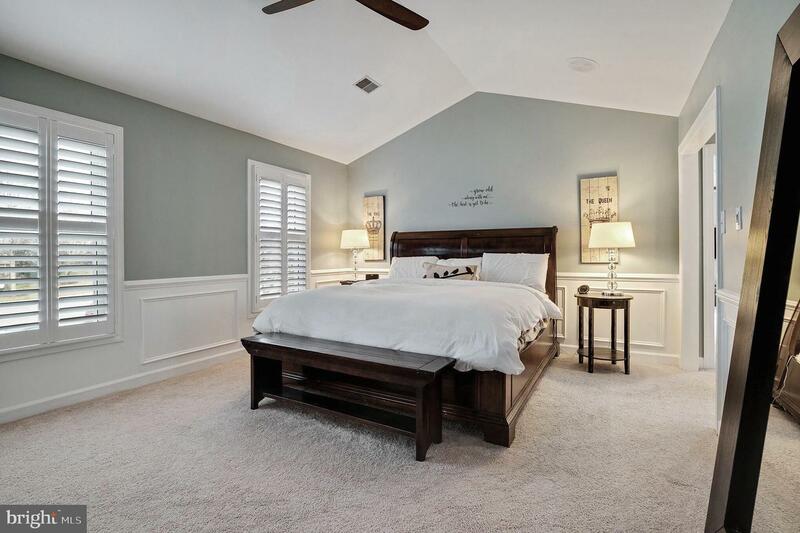 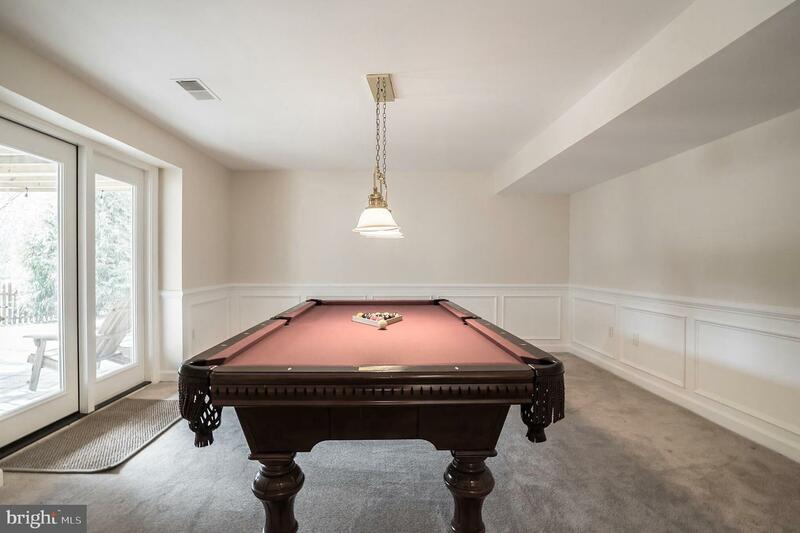 There's a large bonus room off the vaulted master suite which can be a 6th bedroom or a workout room. 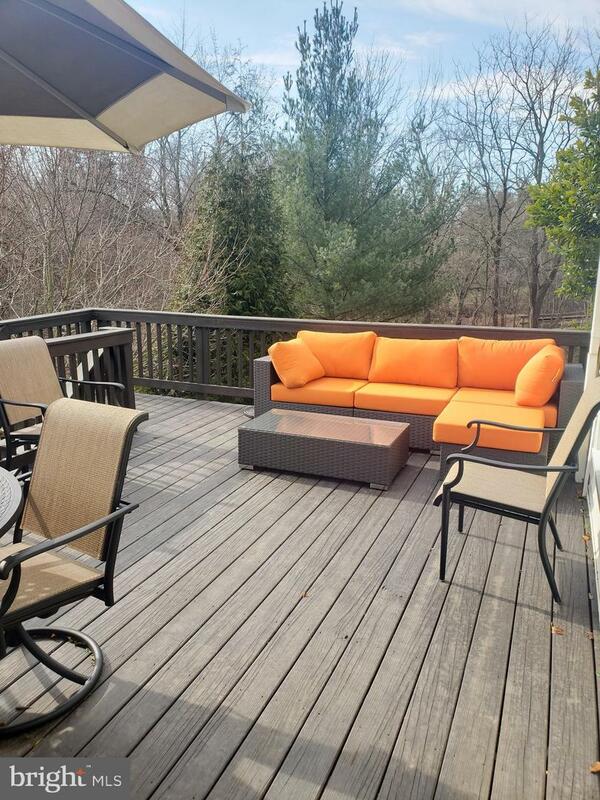 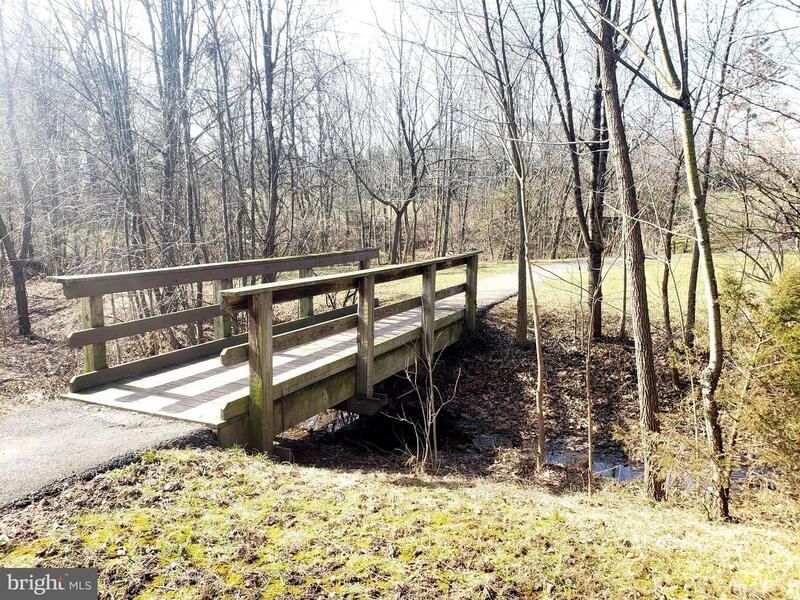 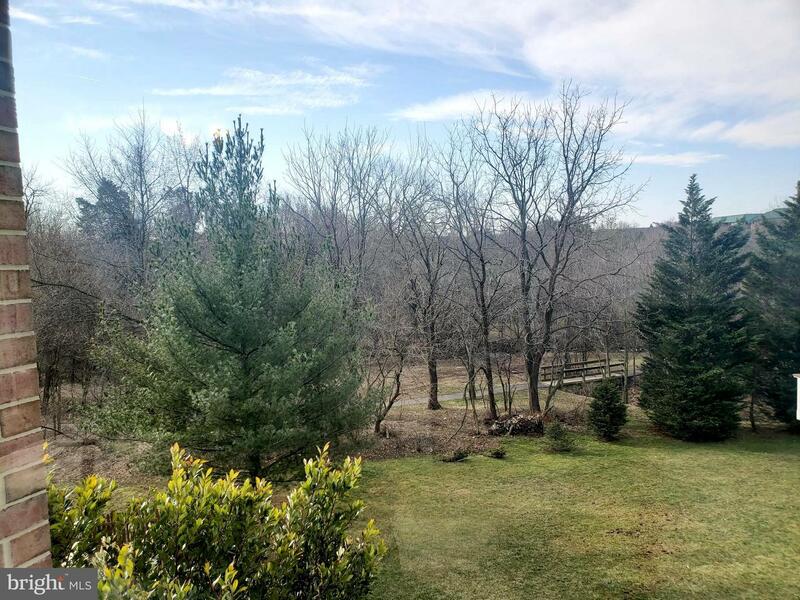 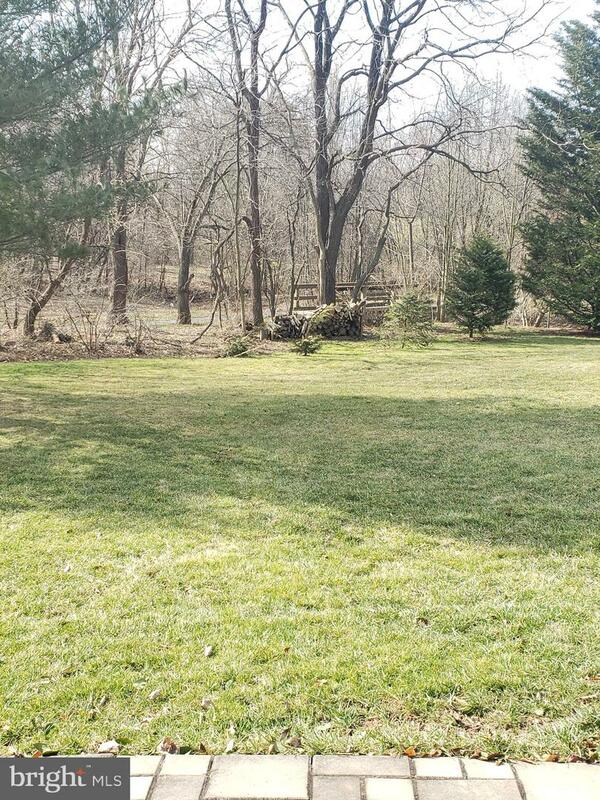 **Owners love the walking path behind the house with views of a quaint bridge over the creek. 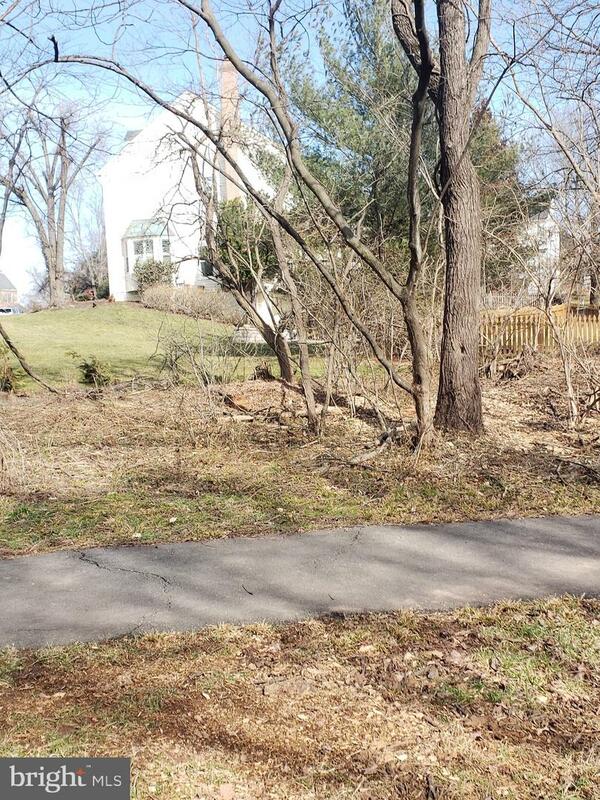 The owners enjoy many wildlife sightings on their daily walks along these paths. 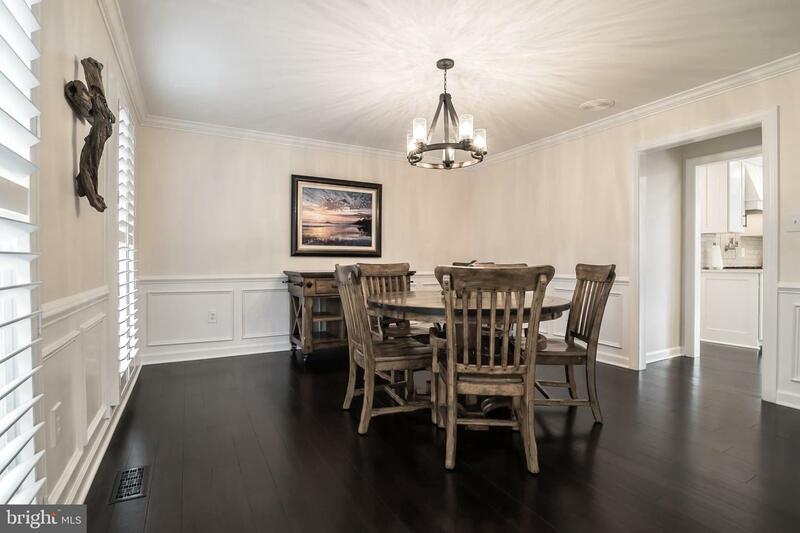 They also love that the Giant shopping center is within walking distance and the excellent school system! 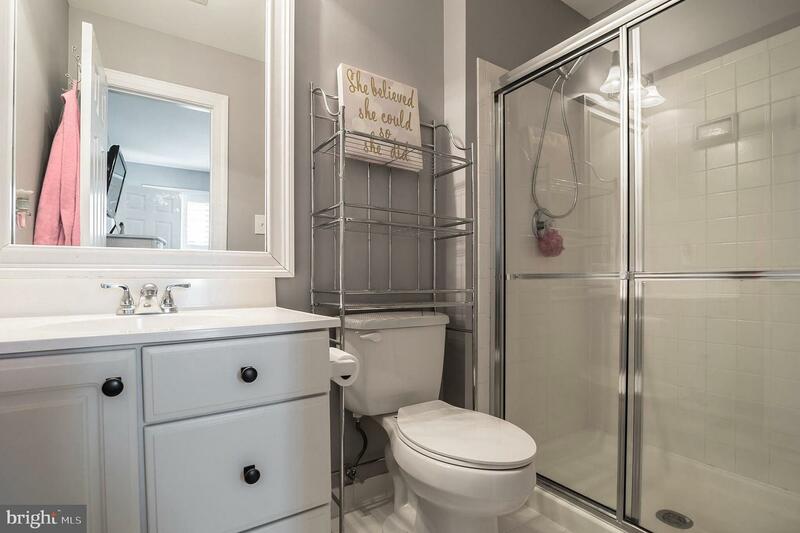 - This one won't last! 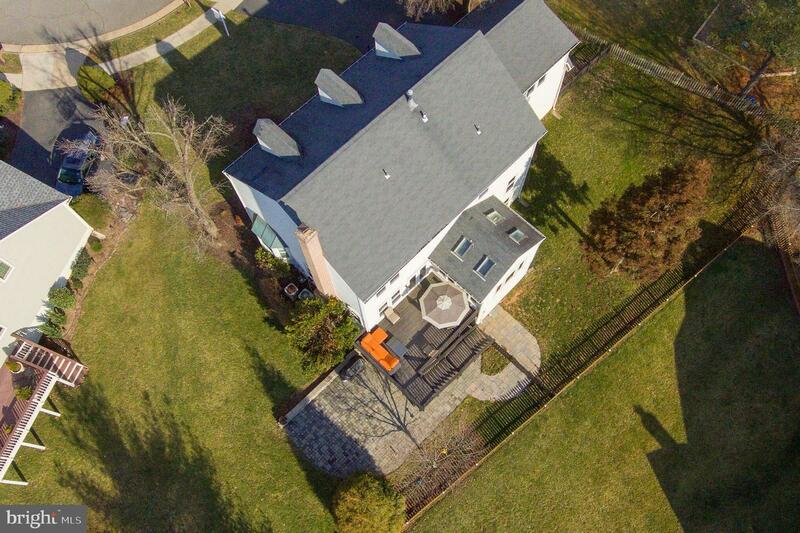 OPEN HOUSE SUNDAY 3/10 from 1-4 Please click on the video icon above to see the Video Tour!